Marketing communications professional. Digital marketer. Copywriter. Designer. Connector. Spring elective classes start March 18th at Prescott. Be sure to register today to reserve your student's spot. A couple of classes are in danger of being cancelled due to low enrollment, including Engineering and Spanish. View the flyer for schedule and details about how to register. Join us for our Pop-Up fundraiser Dine and Donate tonight, Tuesday, March 12th at The Broken Barrel Bar from 5:00 p.m.-8:00 p.m. Dine in and 10% of your order goes to Prescott when you mention this Prescott event. 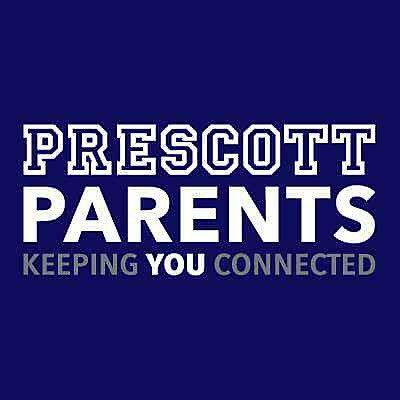 Don't miss this fun opportunity to mingle with other Prescott parents, enjoy great food and drink—all while … Continue reading Don’t miss our pop-up fundraiser: Broken Barrel Dine and Donate, Tuesday, March 12, 5:00 p.m.-8:00p.m.